If you’d like to see them, here they are! Now you know what to expect if you choose to download and put together or buy a set to read whenever you’d like. 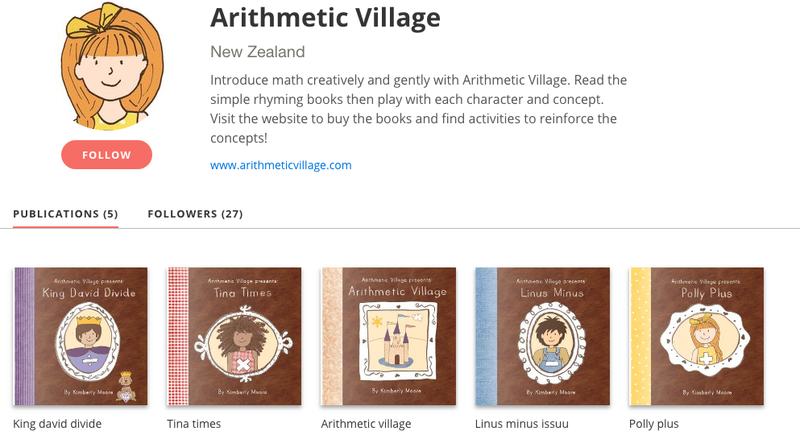 My goal is to create a new world of math understanding joyfully and gently so please share, share, share!